So we’ve decided to start with a swishy skirt with pockets and to just get the fabric and interface for now. So off I trotted to Ditto Fabrics to pick a fabric I liked. As I had signed up for a course of classes I got 10% discount at Ditto. 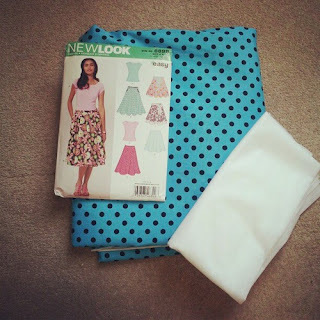 I finally decided on this lovely blue with black polka dots and a bit of interfacing. It came to just over £15 for 3.30m of fabric plus 75cm of interfacing. Not bad i thought! I do have my eye on some sugar skull fabrics but I thought I’d start out basic and then take it from there. I’ve also checked and I can get my sewing machine serviced for £75, so this might get it into decent working order, that or I’ll give in and get a new one. 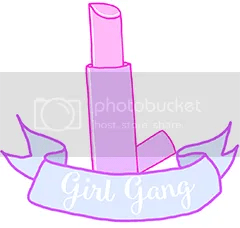 So excited – just in case you missed my excitement in my previous post! It’s official! Sewing starts next week!